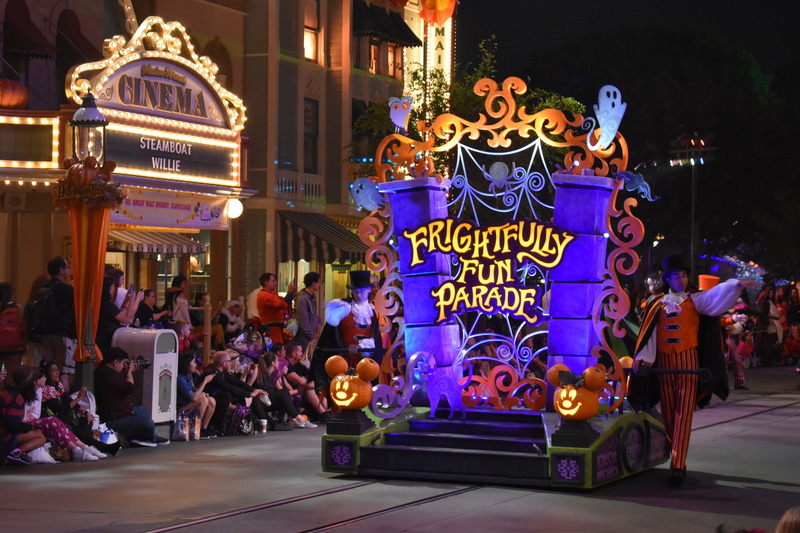 Frightfully Fun Parade at Disneyland’s Mickey’s Halloween Party! 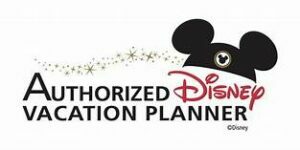 My favorite Disney parade of the year is the Halloween parade! 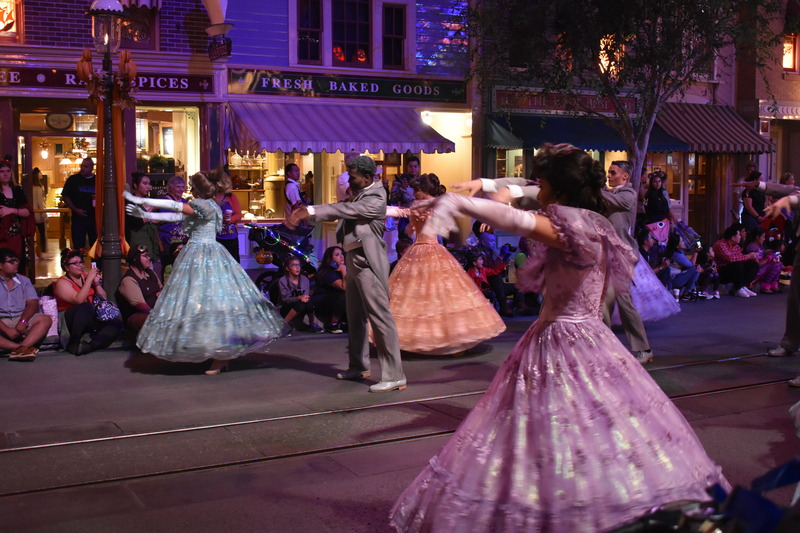 In Disneyland, that parade is during Mickey’s Halloween party. 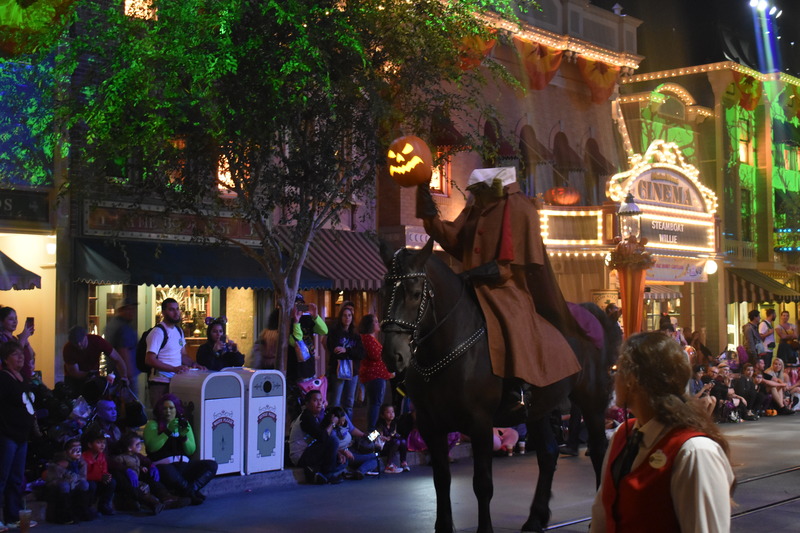 For me, the highlight of that parade is the appearance of the headless horsemen! (Video above if you want to see it) He leads off Halloween Parade. 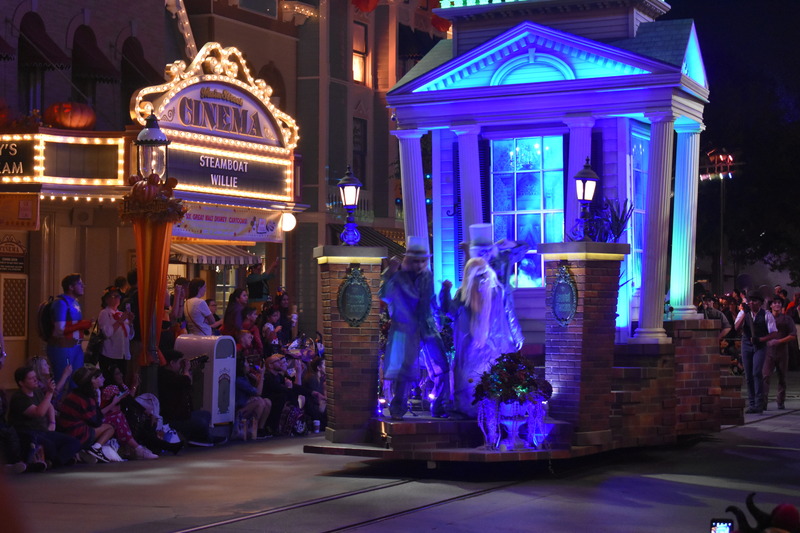 This parade is a little scary, but mostly frightfully fun! 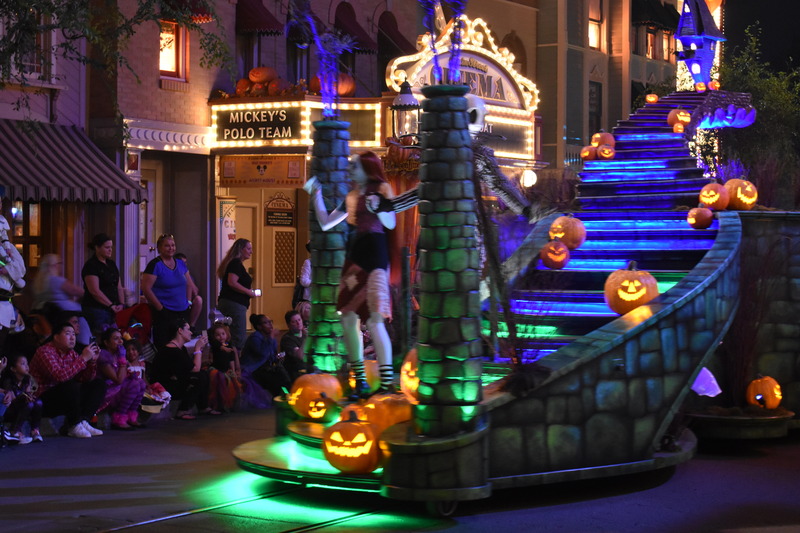 The lead float is Jack and Sally from The Nightmare Before Christmas. Some hitching hiking ghosts stop by to wish everyone Happy Halloween! The Haunted Mansion dancers add a little scary! The classic Disney Villains are the Stars! 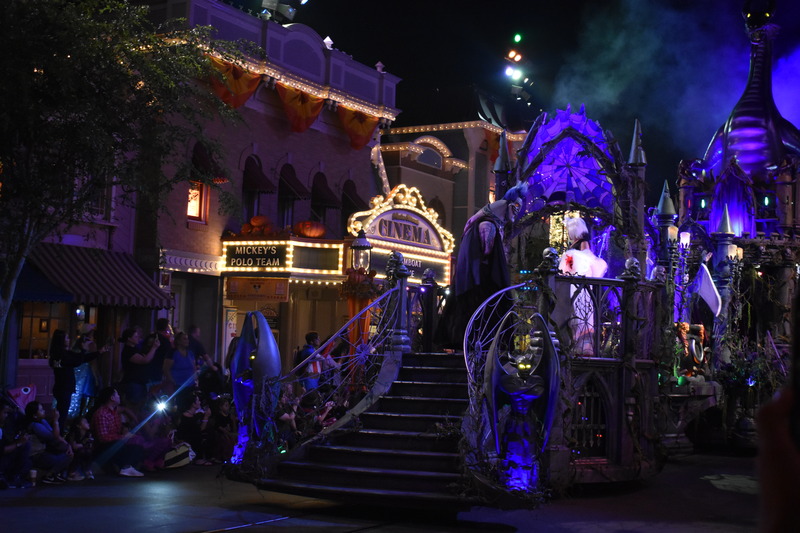 Hades, Cruella, the Evil Queen, Ursula, Gaston, even Maleficent finish out the parade and the Halloween party.